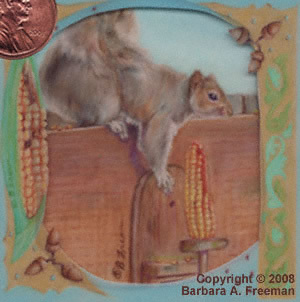 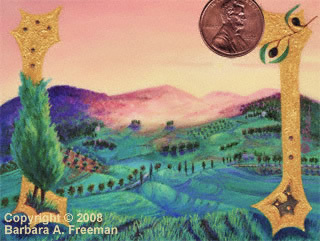 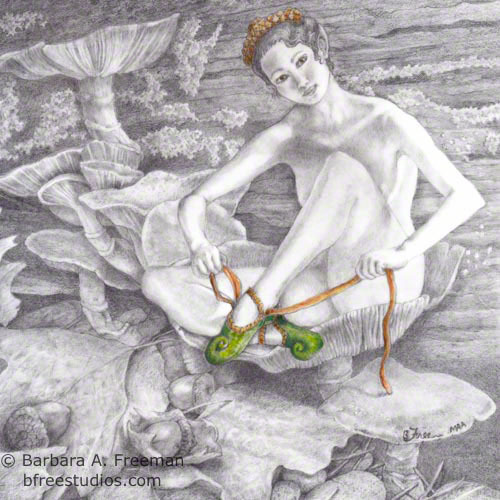 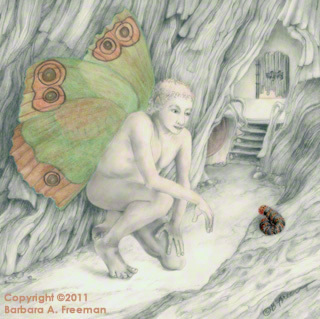 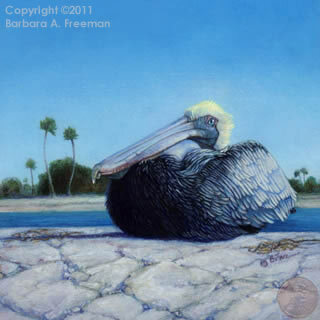 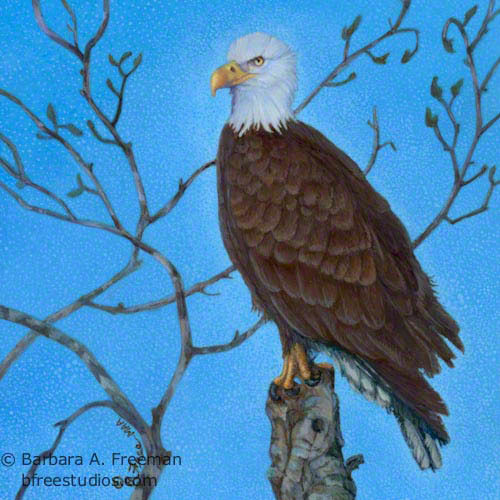 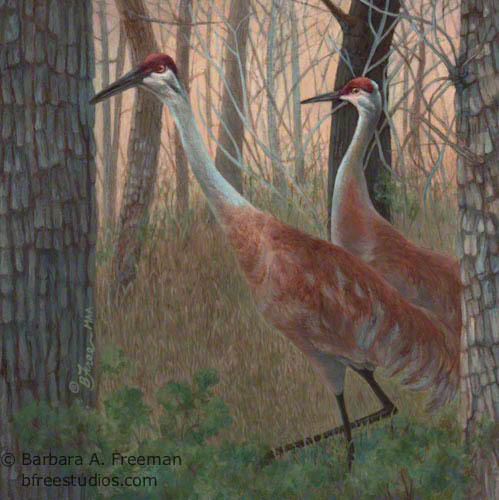 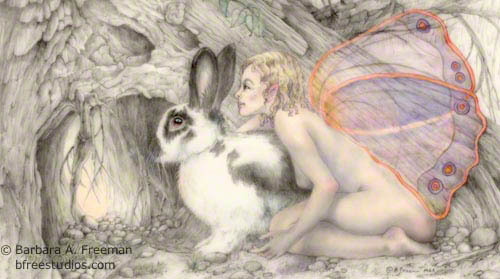 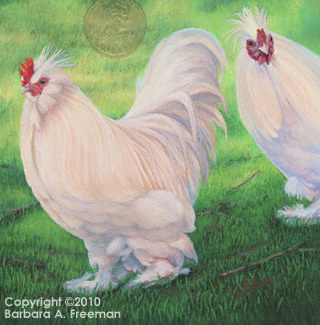 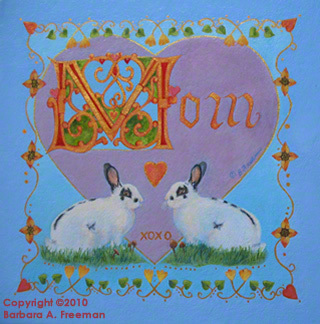 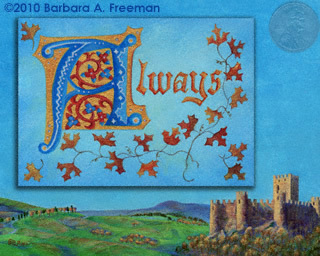 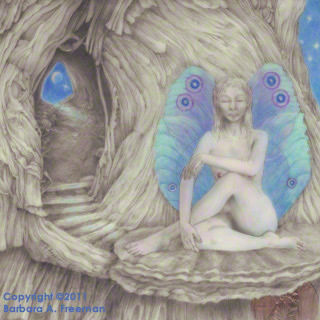 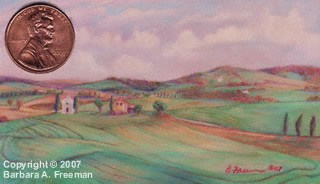 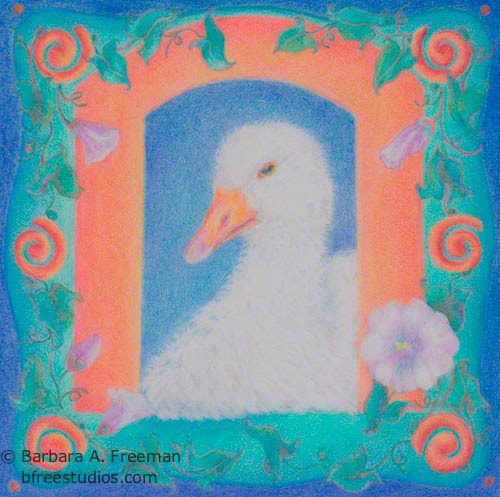 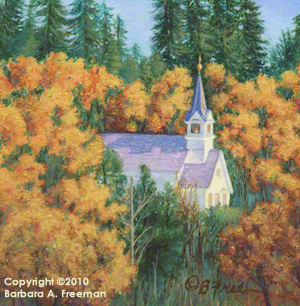 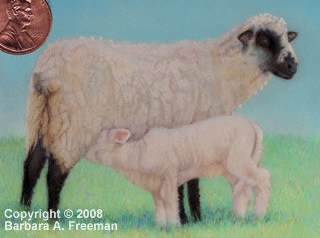 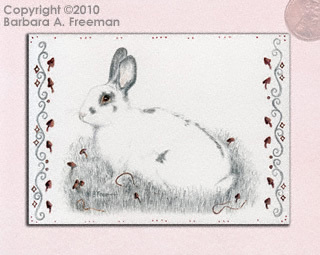 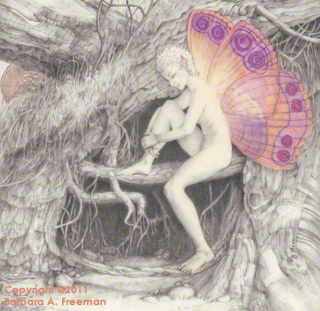 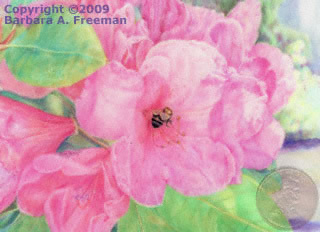 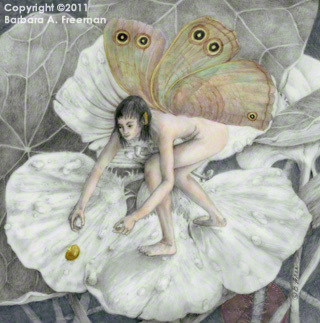 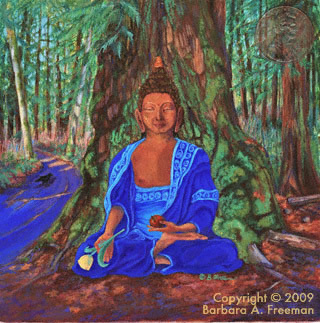 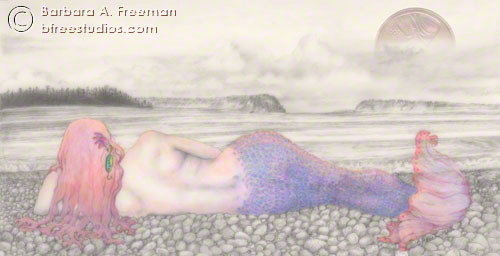 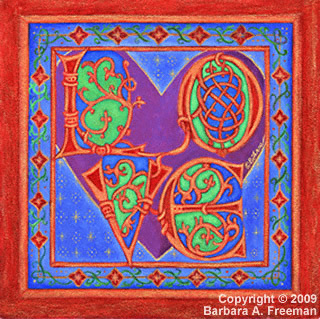 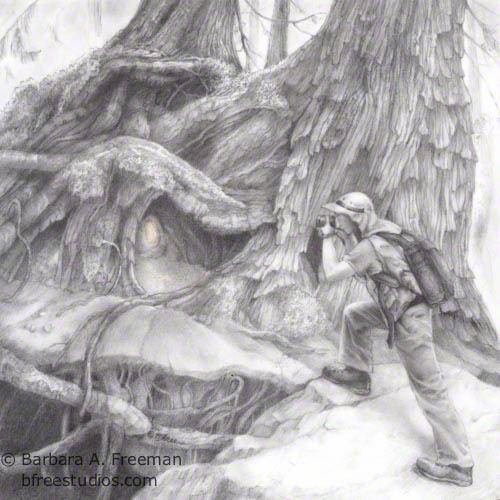 Barbara Freeman has been creating miniature art works since 2006. 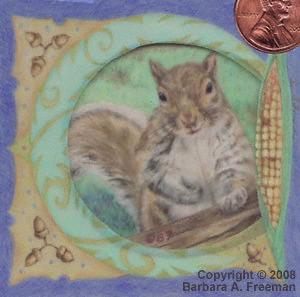 It began when she saw a competition for a Miniature show in a small town near where she grew up on the east coast. 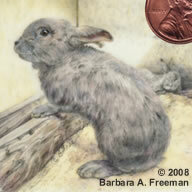 After doing research on what miniature art was all about, she was intrigued and decided to enter. 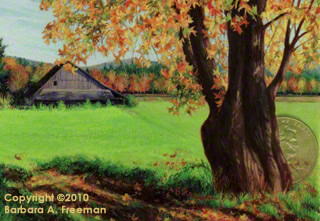 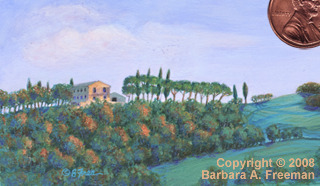 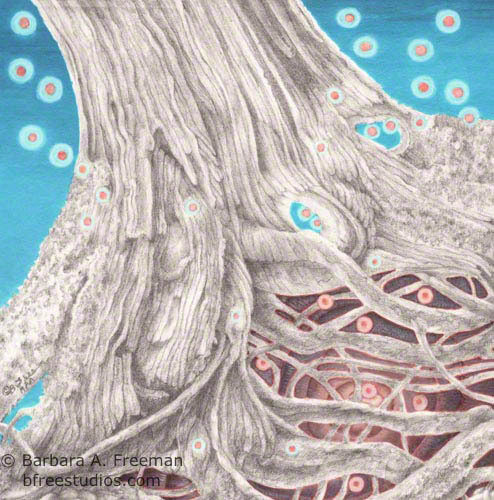 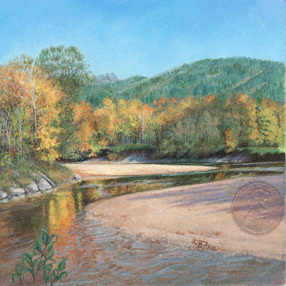 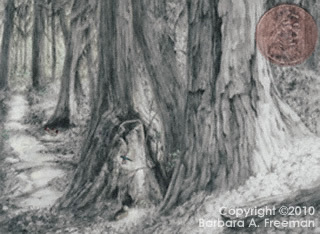 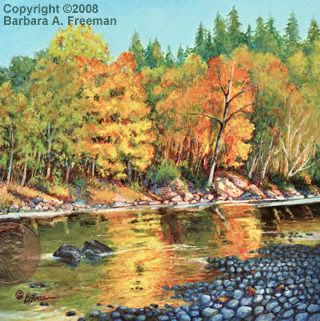 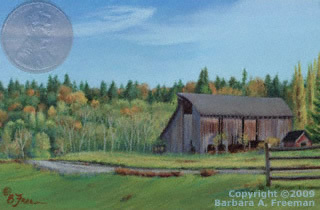 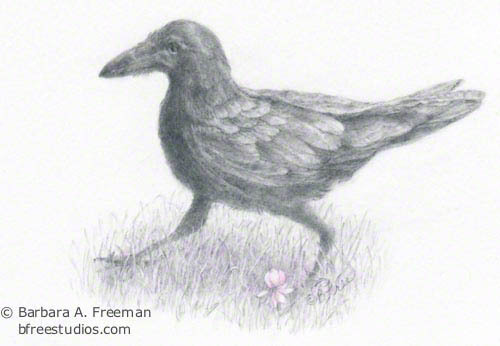 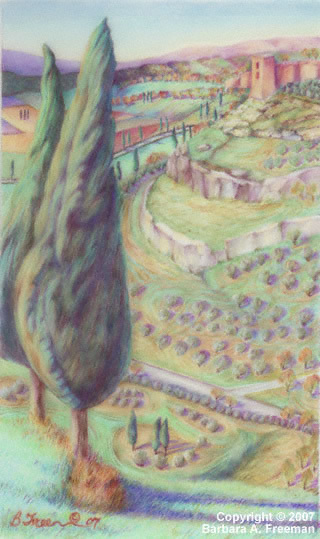 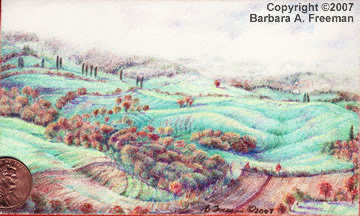 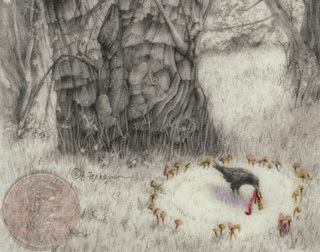 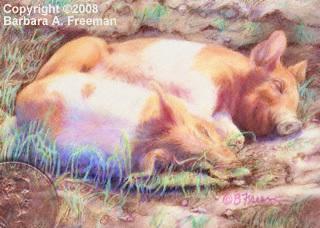 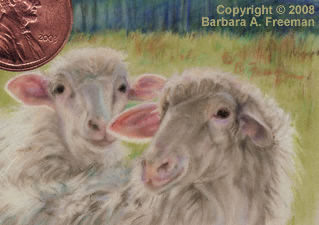 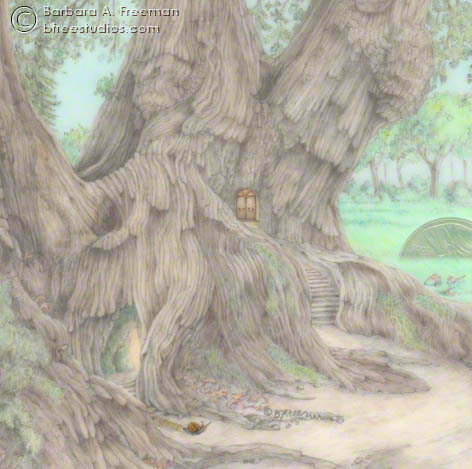 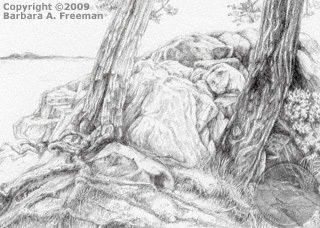 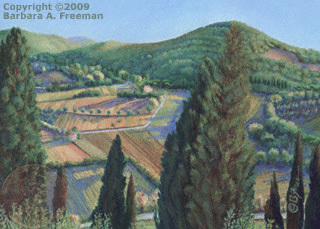 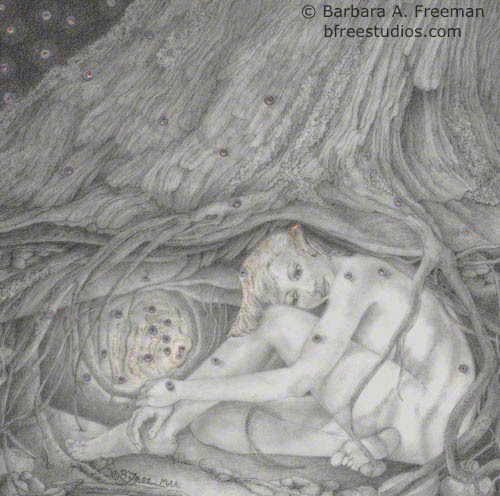 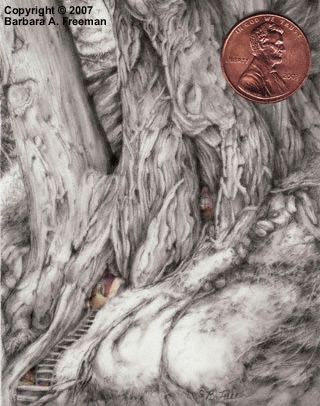 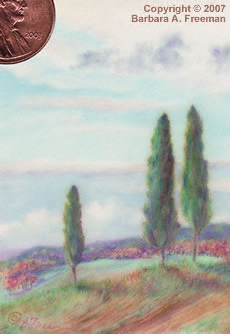 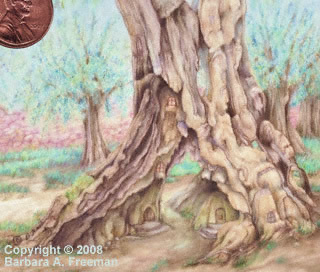 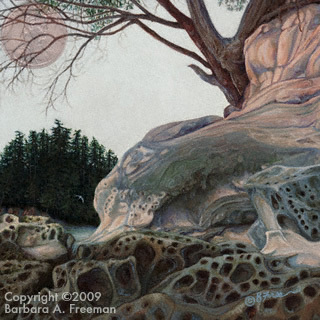 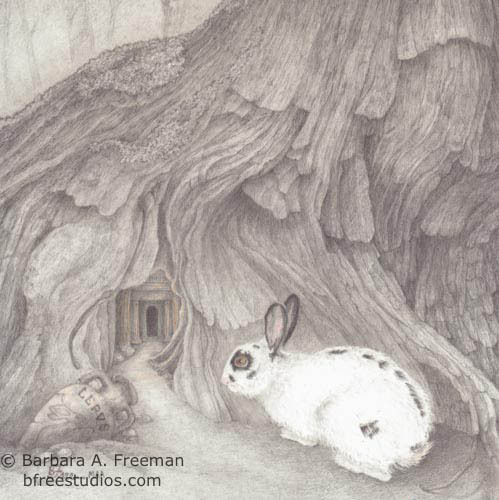 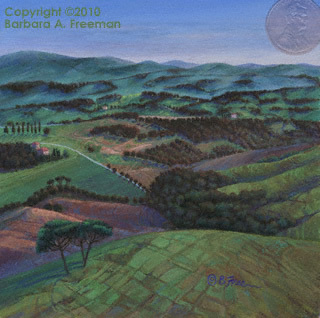 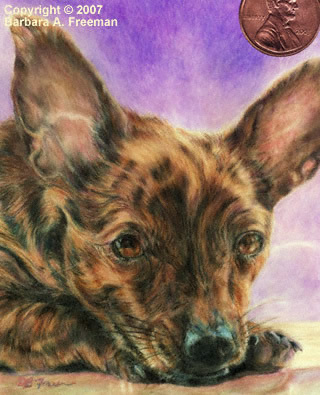 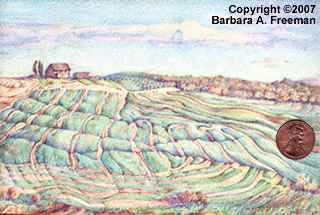 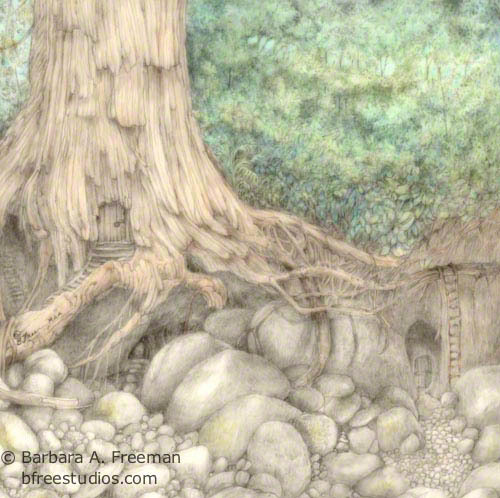 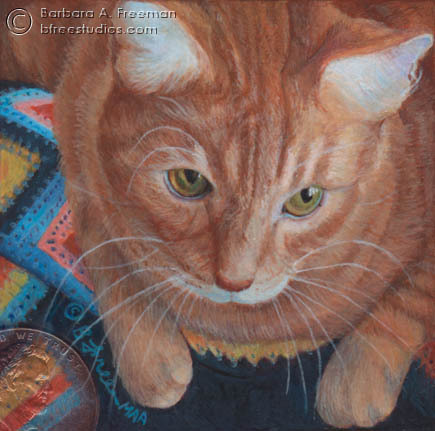 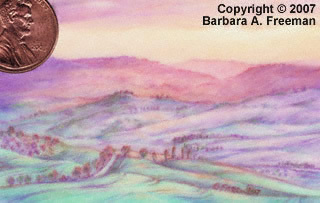 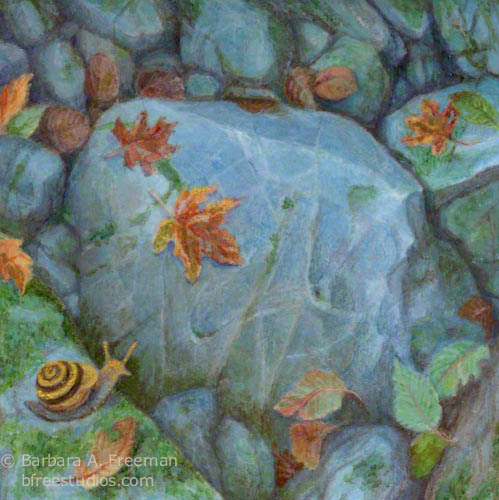 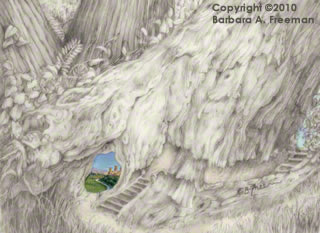 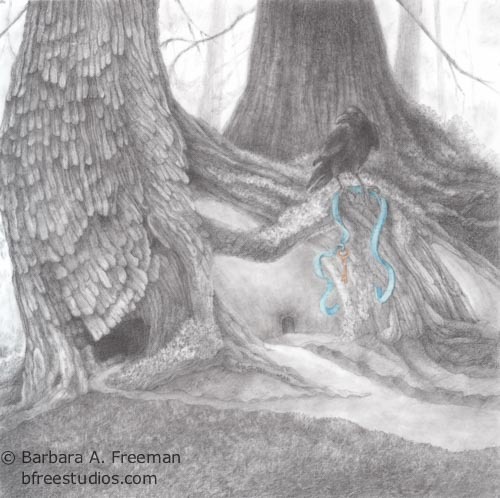 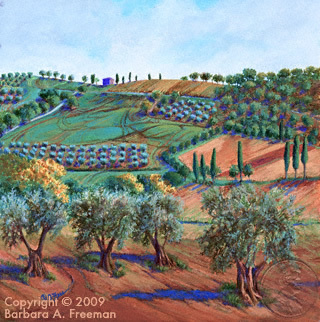 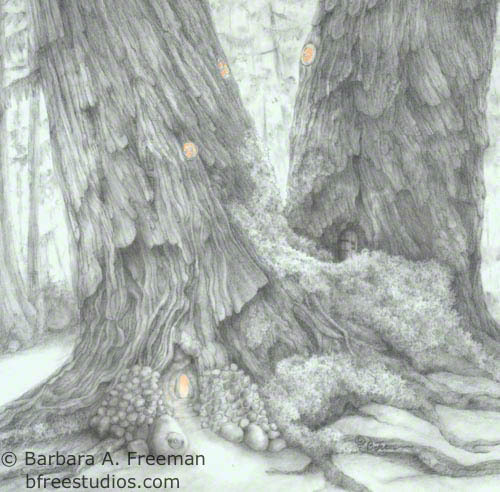 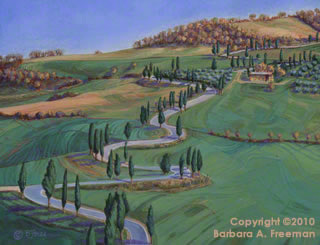 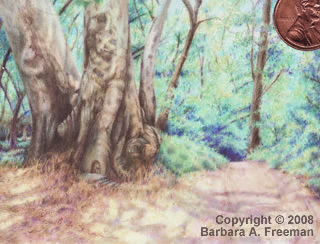 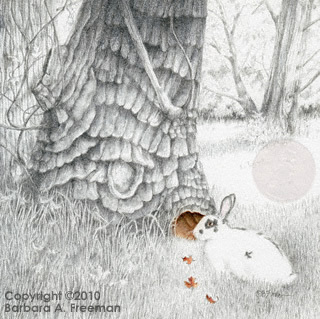 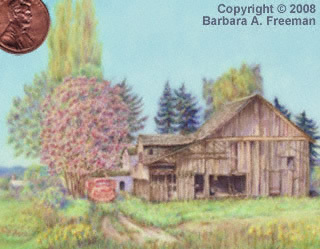 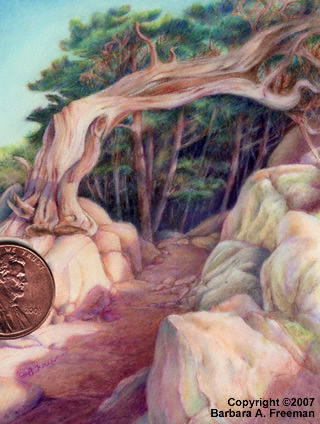 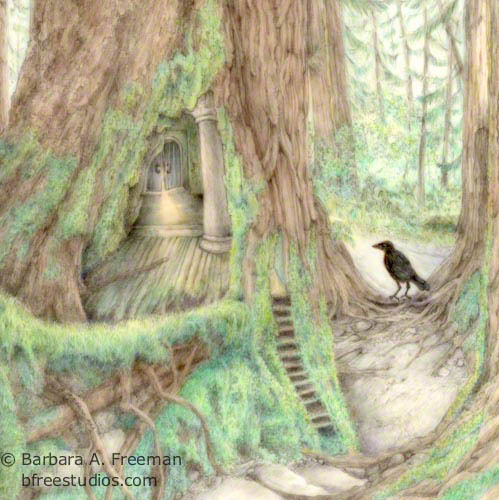 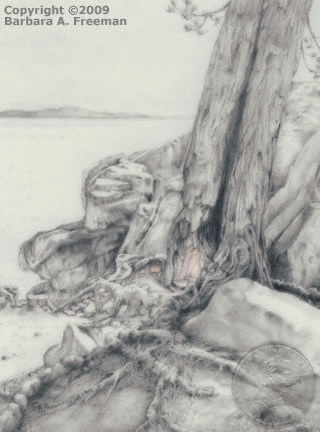 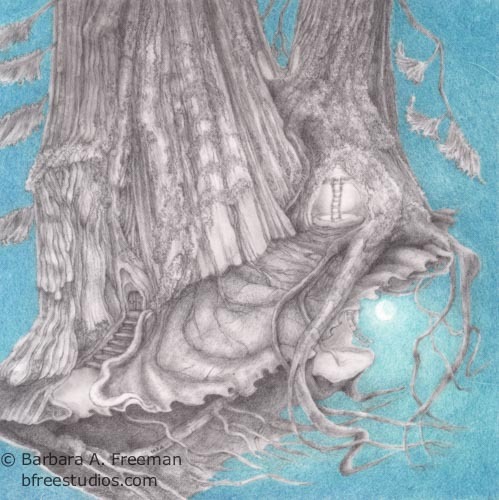 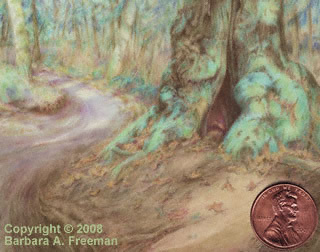 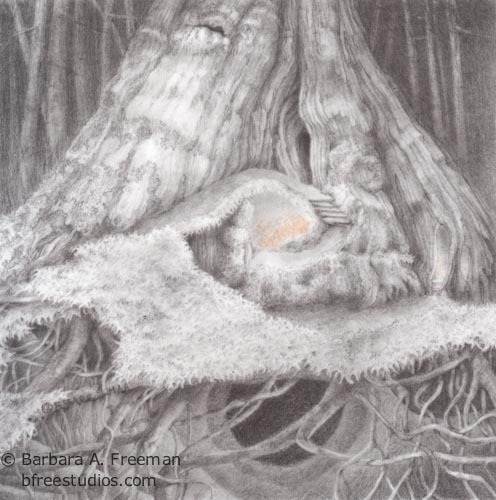 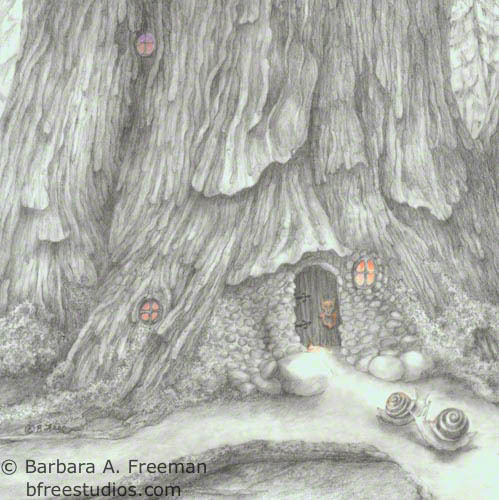 Choosing colored pencil as her medium, Barbara created two of the smallest landscapes she had ever done. 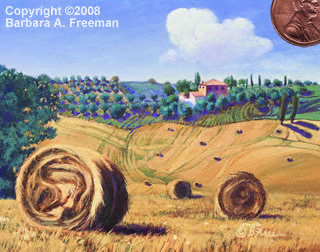 Her two works were juried into the show, with one winning an Honorable Mention. 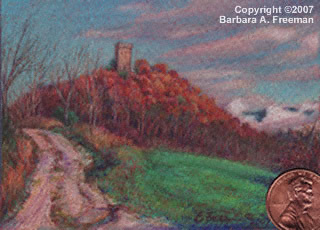 Barbara says she finds doing miniature work very rewarding. 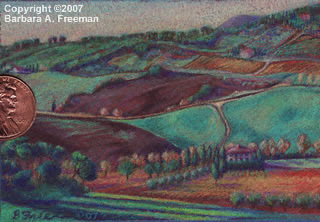 It gives an intimate experience, that invites the viewer in for a closer look. 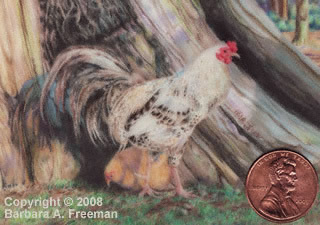 It's easy to hold a miniature in your hand, take it with you, place it in a special location, or perhaps hang several in groupings. 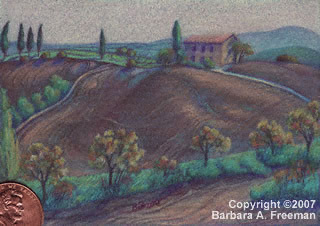 Whether you are already an experienced collector or new to the genre, Barbara invites you to view and experience her unique style of miniature art. 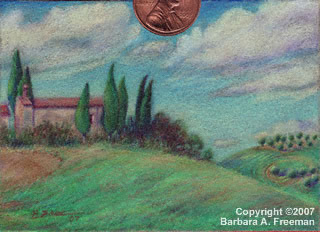 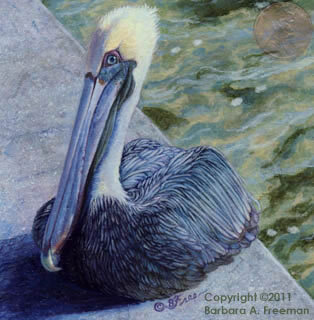 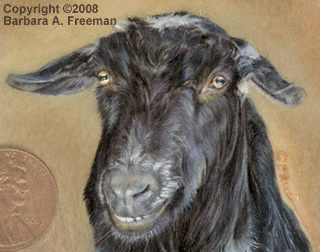 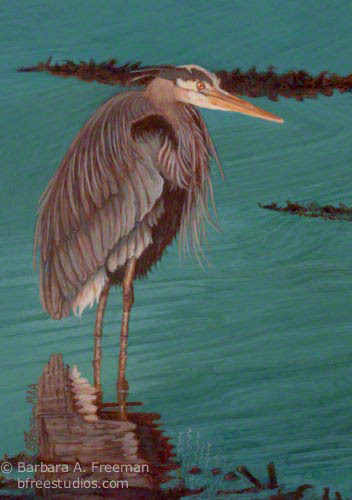 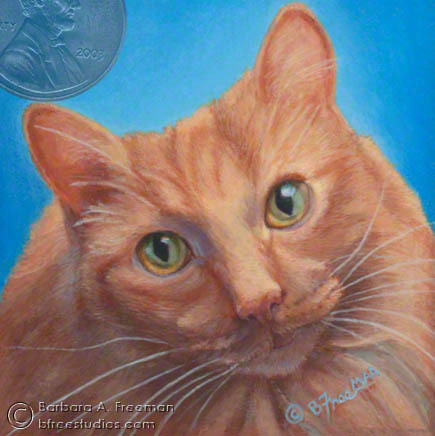 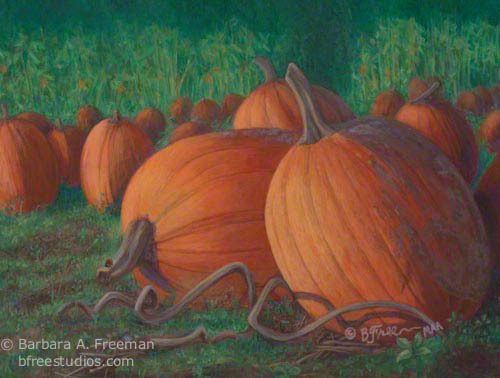 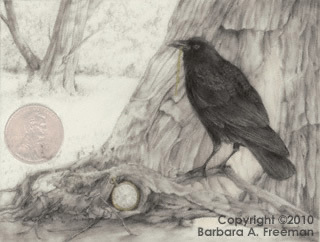 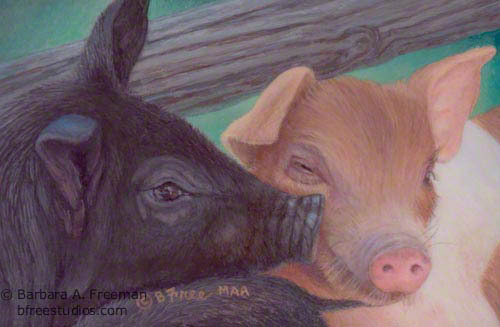 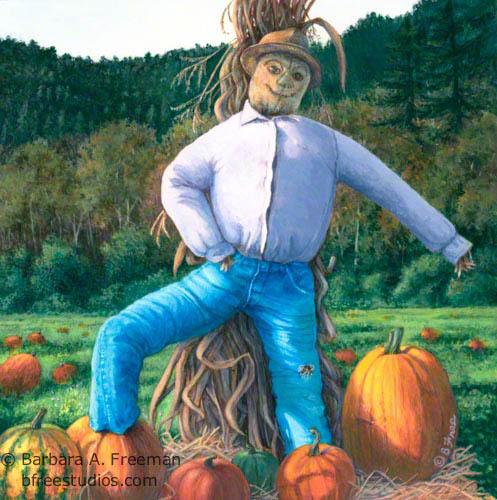 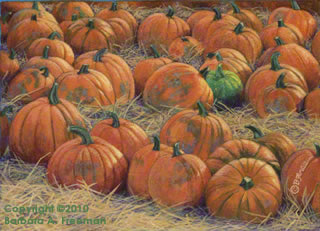 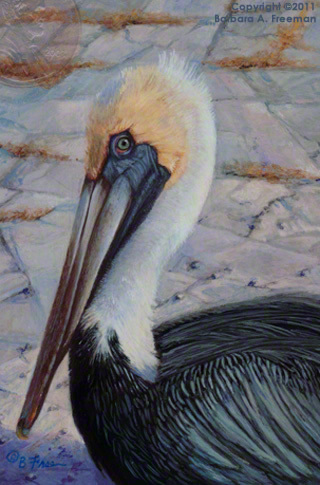 Barbara is a member of the Association of Miniature Artists, (AMA), the Cider Painters of America, (CPA) and the Miniature Art Society of Florida, (MASF). 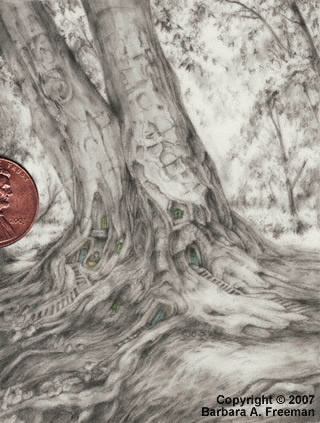 Miniature art has existed for centuries, tracing its heritage back to the illustrated manuscripts of scribes in the Far East and Europe prior to the 15th century. 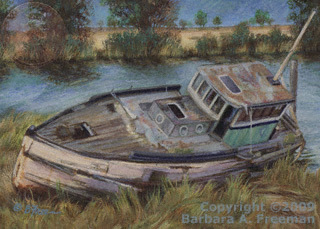 The current resurgence in popularity in miniature art started in 1896 in England and expanded worldwide in the late 1900�s. 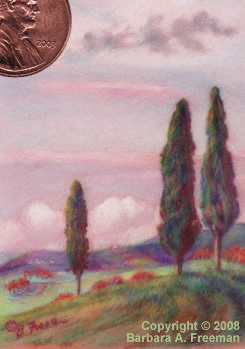 The contemporary revival in miniature art has been marked by a clear move towards explicitly including size and scale in the general description of the works. 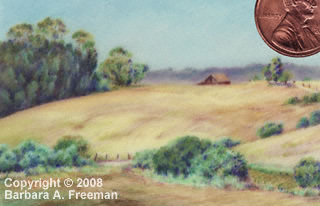 For more information on miniature art, please click on the Association of Miniature Artists logo below.